Please join us! CAM Raleigh's annual signature fundraiser is an extraordinary gathering of friends and community leaders celebrating our fifth year in the Warehouse District. The evening features dazzling food, vibrant cocktails, incredible music and the opportunity to buy a curated collection of unforgettable art and experiences. Cocktail attire. Valet parking provided by Capital Parking. 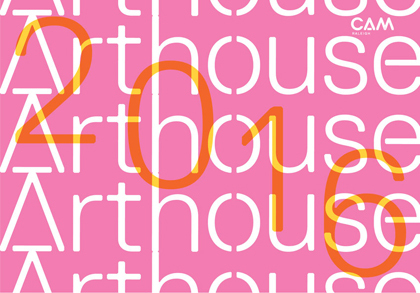 Get tickets to Arthouse 2016!